Migos member Offset has been promising a solo album for some time now, but it's finally set to land next week. Before the album arrives, though, the rapper has teased the LP with a video for "Red Room." The track hears him teaming up once again with producer Metro Boomin, as he opens up about the serious car crash he was in last year. 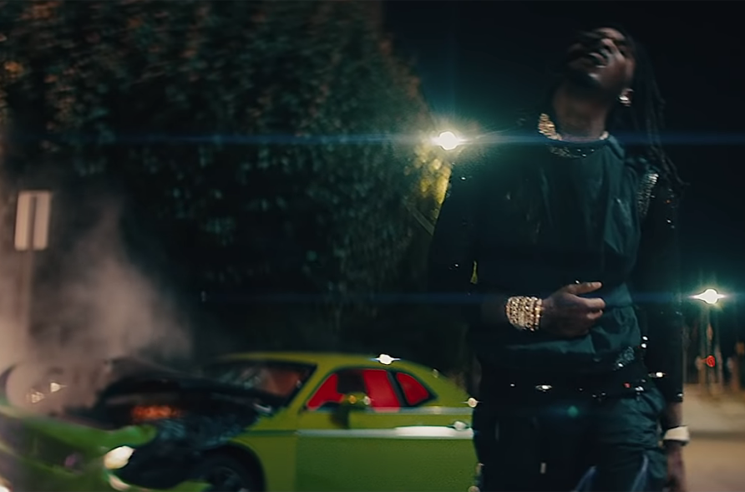 The video was directed by Aisultan, and it sees Offset reflecting on his life up to the point of and in the wake of the aforementioned accident. Watch the clip for "Red Room" below. Offset's debut album is out February 22 via Quality Control Music/Motown/Capitol.